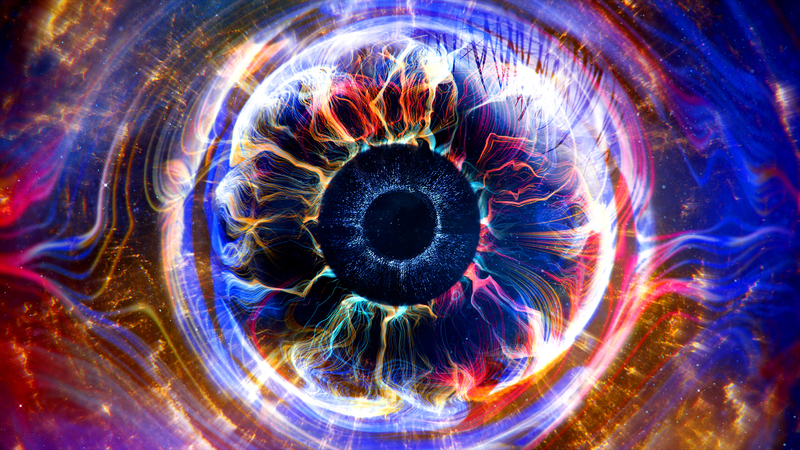 Channel 5 have unveiled the brand new Big Brother eye – taking on a unique design for the first time ever. The eye is made up of coloured orbs, with a space themed background. “Coming only days after the Celebrity Big Brother finale – and in this, its 18th year – the original social experiment, ‘Big Brother’ returns, with a selection of housemates from all walks of life entering a new-look ‘Big Brother’ House. With this brand-new series comes the first surprise, a brand-new take on the ‘Big Brother’ eye – an interplanetary orb of luminous colours. Join presenter Emma Willis at the live launch to witness this highly anticipated new civilian series complete with a whole new feel, an indication of what’s to come for the new series. ‘Big Brother’ is ready with a bold new series of tasks and twists to challenge and surprise the housemates. 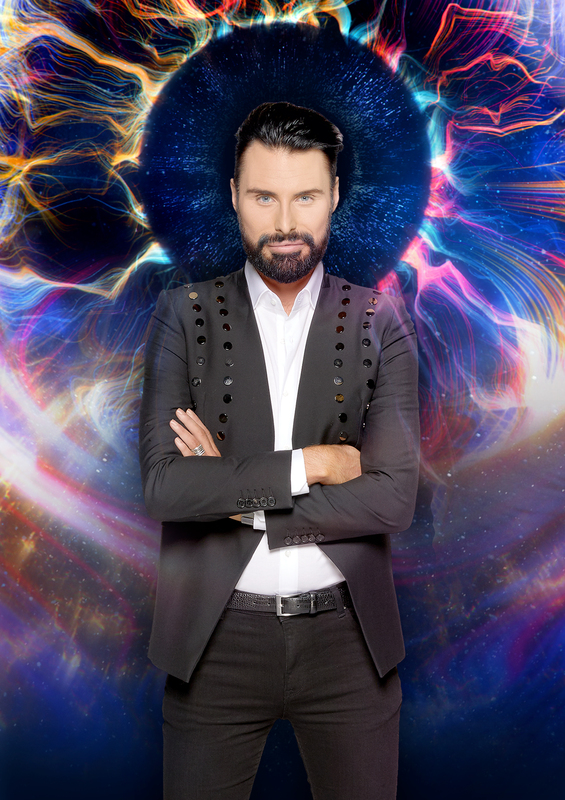 Celebrity Big Brother continues nightly on Channel 5, while Big Brother returns on Friday 14th September.